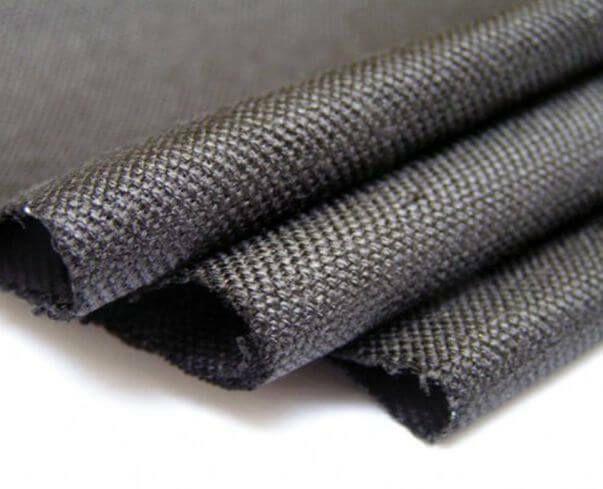 SUNWELL is a specialized manufacturer and exporter on Expanded Graphite Cloth, Carbon Fiber Cloth, Carbon Fiber Cloth with Aluminium, etc. 4.Expanded graphite cloth with metallic wire is also available. 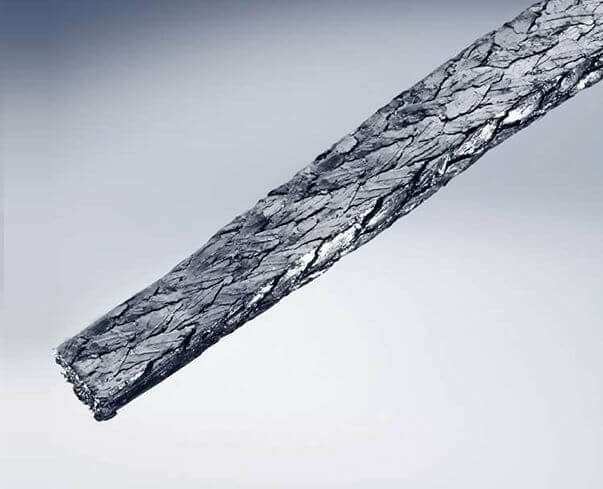 2.It used as heat insulation materials and an excellent substitute for asbestos cloth. 4.Reinforced with metallic wire or rubber treated are also available.